If you set up your business correctly, your business credit should be separate from your personal credit. This means your business has an employer identification number (EIN), which is NOT your personal social security number (SSN). Assuming you did this correctly, did you know that you have a business credit score? If you didn’t set up your business and tax identification correctly, did you know that could affect your ability to secure business loans and win certain types of contracts? If not, find out more about why your business credit matters. Business Loan Approval – your score can impact your ability to get approved for loans. Contracts with Government and Large Businesses – your score could cost your ability to get approved for bids with the government and large businesses who check your score prior to working with you. No Freeze – you can’t freeze your business credit like with personal credit. Personal Credit Can Impact – your personal credit history can impact your business credit score. Access – Anyone can request to check your credit score. Regulation – Business credit is not as highly regulated as personal credit. Who Uses Business Credit Data? 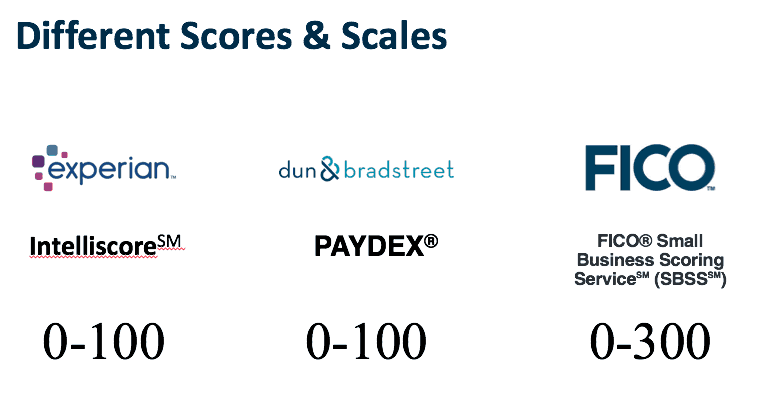 According to Nav, having a business score of 80 – 100 is considered “Good” and most lenders looking at the FICO score will want 160 or above. If you’re applying for an SBA loan, you’ll need 140 or higher. If you’re score is low or non-existent, be sure that you have business credit cards with companies that report back your history and payments to the business credit bureaus. In fact, I was surprised my business score was non-existent until recently, because accordingly to the chart by Nav, American Express does not report payment history back to all the bureaus. Since learning about which credit cards can help me build my business credit score, I opened a Chase Ink Business credit card, which I pay off in full every month. 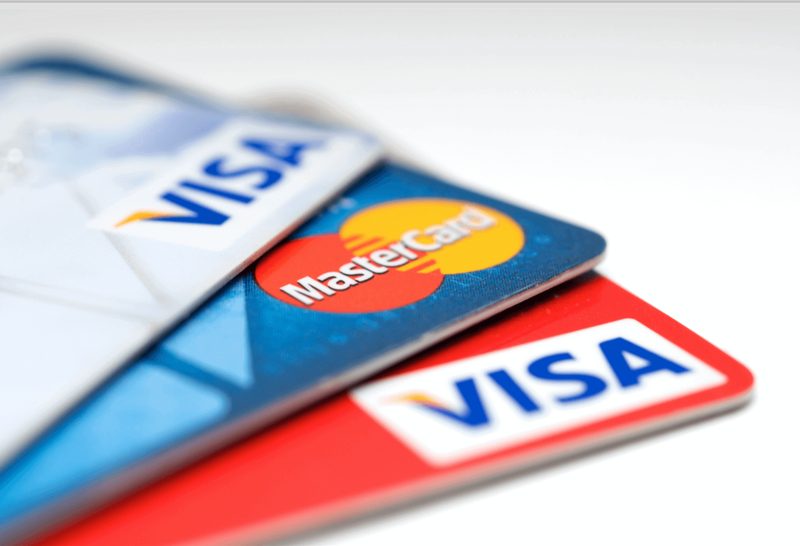 Which Credit Card Is Better for Business? 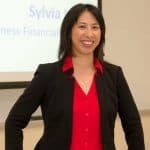 I’m not typically an advocate for taking out business loans or applying for credit to start or continue funding a small business, especially since many fail within the first five years and lack of cash is always cited as one of the top reasons. I always encourage people to save enough in their personal finances that they can invest to start and fund their small business. If that seems too difficult, check out these personal finance resources for ideas. On the other hand, I do think that it’s important to establish business credit history, especially if you plan to work with government clients, large businesses, suppliers, and insurance companies who will likely check your credit worthiness before deciding to work with you.